More boxes of Zombie Logic books arrived via UPS today. 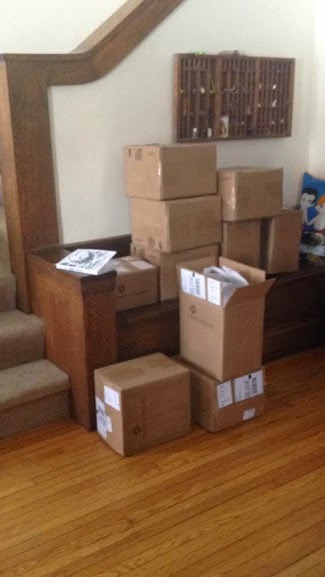 Boxes full of Zombie Logic Press books. Soon we will need a warehouse. Maybe wander over there to the right and buy one.